If you haven't made plans for Friday yet, consider buying a ticket for Urban Gateways' 50th Anniversary Gala &/or Gala Undone After Party. 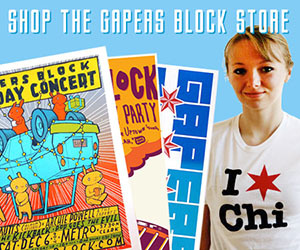 Gala starts at 6pm, and tickets are a steep $350, but the after party (Gala Undone) is affordable for normal folks, with tickets going for $40 in advance or $50 at the door. 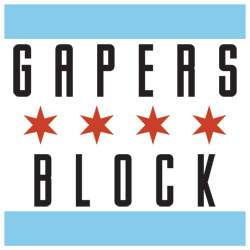 The event will feature veteran Urban Gateways artist James "Casper" Jankowiak, who will create an interactive mural during the event, a performance by Urban Gateways touring artists and resident performing ensemble of the Chicago Human Rhythm Project, BAM! and a late-night dance party to the music of DJ Mister Wolf (of Only Children). Also on hand will be plenty of munchies, an open bar and a silent auction. 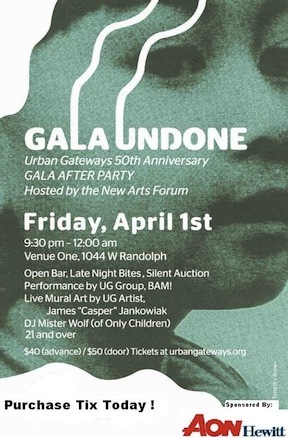 Gala Undone will take place this Friday, April 1 from 9:30 to midnight at Venue One (1044 W. Randolph). More details here.